Role Playing Games are wonderful, as they have taken the leap from tabletop to digital, and now to Android. Despite the relatively tiny mobile screens we’re used to (yes, the size is still small by gaming standards) RPGs allow us to get lost in fanciful worlds for a while. Now, you will find out the list for five best RPGs for Android so far in 2019. 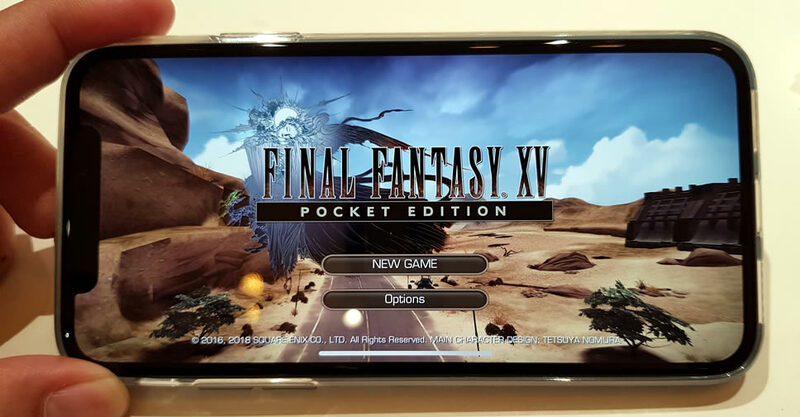 Final Fantasy XV Pocket Edition presents the transition from console RPG to touch screen, trading photo-realism for cute-style graphics, while still catching many of the same story beats and combat complexities. Get ready to explore the halls of Hogwarts, years before Harry Potter ever set foot in the school for witchcraft and wizardry. In this game, you can create your own avatar, learn spells, form alliances and compete for the House Cup. Set 4,000 years before the events of the Star Wars movies, Knights of the Old Republic brings the players in the middle of a galaxy-spanning war between the Jedi and Sith. The game features an intricate storyline and branching dialogue, allowing players to choose between the Light and Dark paths in their battle against the vicious Darth Malak. Fight back against the rising tide of Chaos in Warhammer Quest 2: The End Times, a tactical dungeon crawler set in the Old World of the Warhammer Fantasy games. In Reigns: Game of Thrones, you will explore a tangle of alternate visions of Westeros, imagining how things might go down if characters like Jon Snow, Sansa Stark, Cersei Lannister, or others had claimed and held the Iron Throne. That’s the list for five best Role Playing Games for Android we’ve found so far. Which is your favorite one?